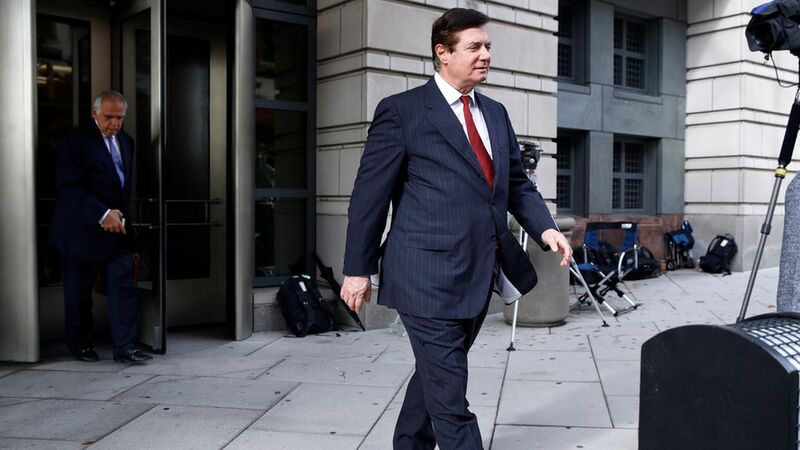 As recently as Nov. 30, Paul Manafort was working with an unnamed Russian colleague — with ties to Russian intelligence — on a ghostwritten opinion piece that framed his political work in Ukraine in a positive light, Reuters reports, citing court documents. Why it matters: Per the court filings, a prosecutor on Special Counsel Robert Mueller's team said that Manafort's op-ed — if published — would have violated a Nov. 8 court order to not discuss his case publicly. 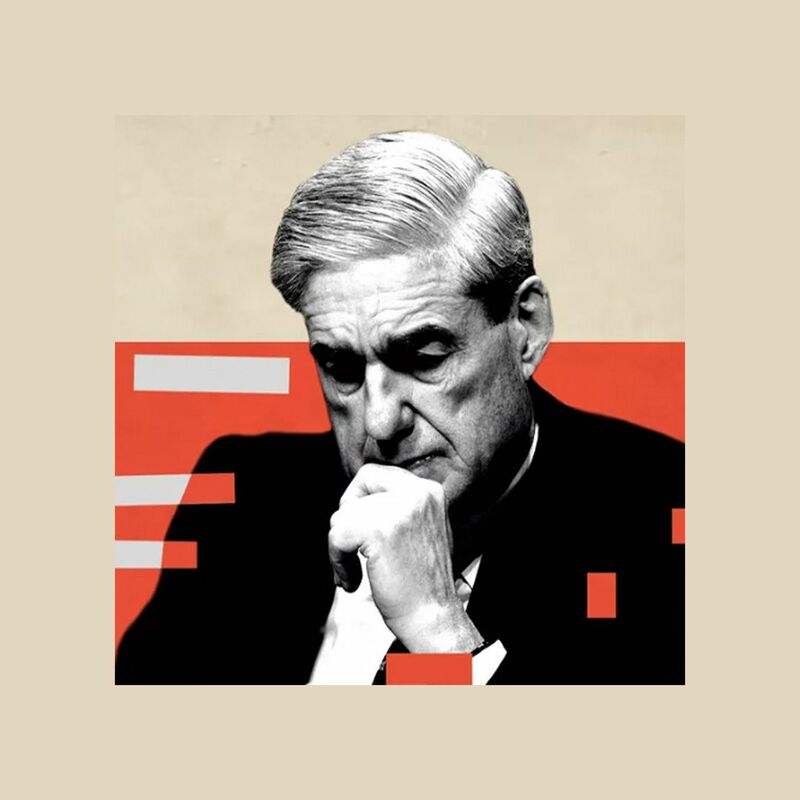 Mueller's team argued to the judge that these actions should disqualify Manafort's request to post $11.65 million in exchange for an end to his house arrest and electronic monitoring.